RELEASE DATE : Available Now! 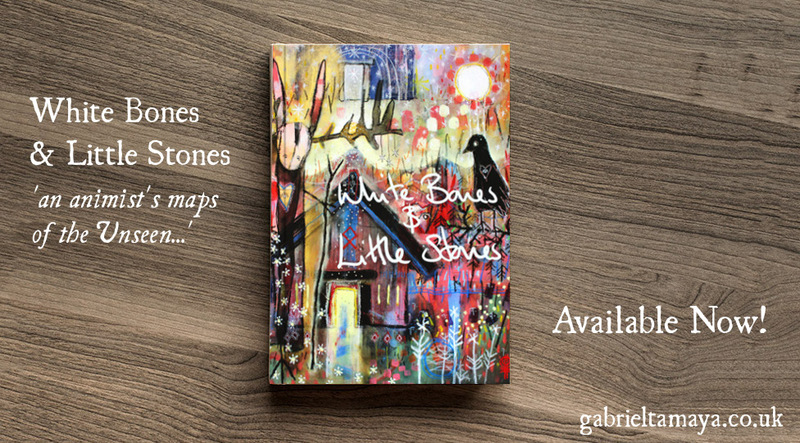 I am really pleased to announce that White Bones & Little Stones is now out and available to buy! White Bones & Little Stones is a book of my collected works & writings from over the last few years. 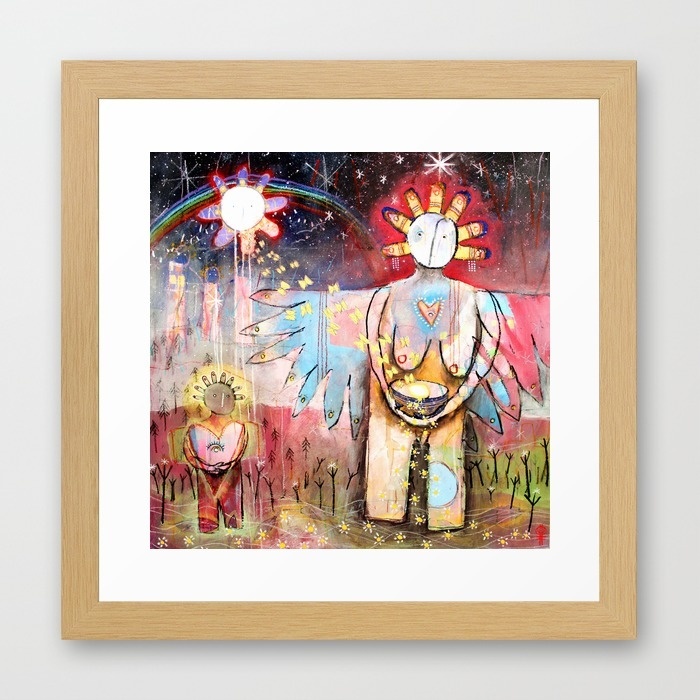 These maps are taken from my animist work and shamanic trance journeys into the Unseen. This book is a way marker in my journey of bridging maps, where I’ve reached a point that they need to be collected and put into a book together so their relationships can deepen their individual meanings. For worldwide orders click here. For deluxe version worldwide orders click here. For UK & Europe only orders click here. For deluxe version UK & Europe only orders click here.